Car rental — freedom of movement anywhere in the world! When planning a trip, you can rent a car in advance and it will be waiting for you at the airport. Seeing over a new country from a window of your car is more exciting, than traveling with a tour group. You are immersed in the life and atmosphere of a foreign country and become a part of it. If you are having a business trip, then using a car allows you to have much time for negotiating, having a look at the production and offices. 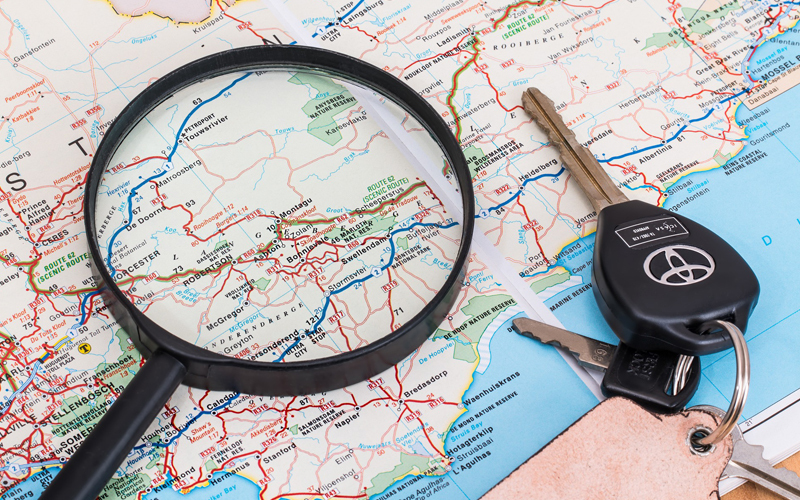 Plan your unique trip and find hotels and rental cars for the route by yourself. Traveling around the country is much more pleasant and comfortable when by car. You are able to stick to your own route, make stops of any duration, as well as admire many beautiful places and views. There are also many advantages of traveling by car to another city, in case of a business trip, as it saves your time, energy and money. Moreover, you are able to choose from the variety of cheap car rentals. If you don’t have the opportunity to use your own car, you can always rent it. Business Visit Travel Agency offers favorable conditions and simple procedure of the car hire in the online mode. We will help you find a good budget car rental deal. Cooperation with the leaders of the car rental business in different countries, including Alamo, SiXT, Thrifty, Europcar, provides travelers with comfortable travel on modern cars. 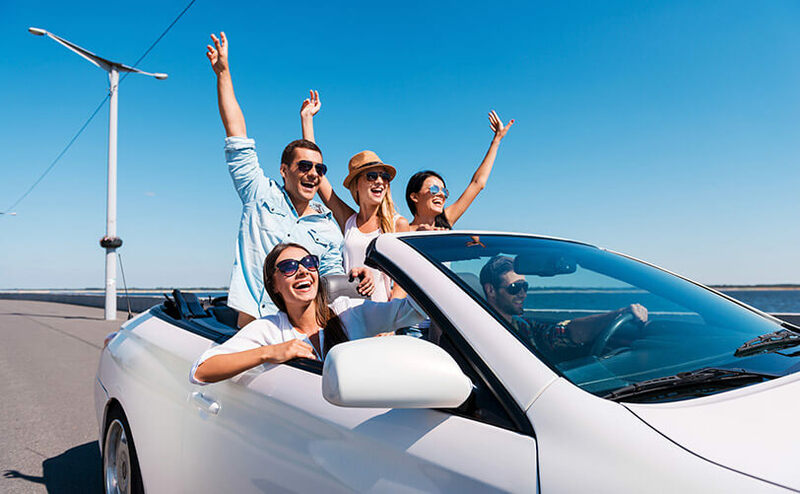 Renting a car during a trip gives a feeling of a complete travel-freedom, provides a comfort, the ability to quickly reach the right places as in the city area, as well as outside the city. In addition, it greatly simplifies the trip when you travel with children or go shopping, etc. Another great advantage is that you can perform a cheap car hire. These are not all the possible benefits of a car rental. a light motor vehicle with different technical characteristics. 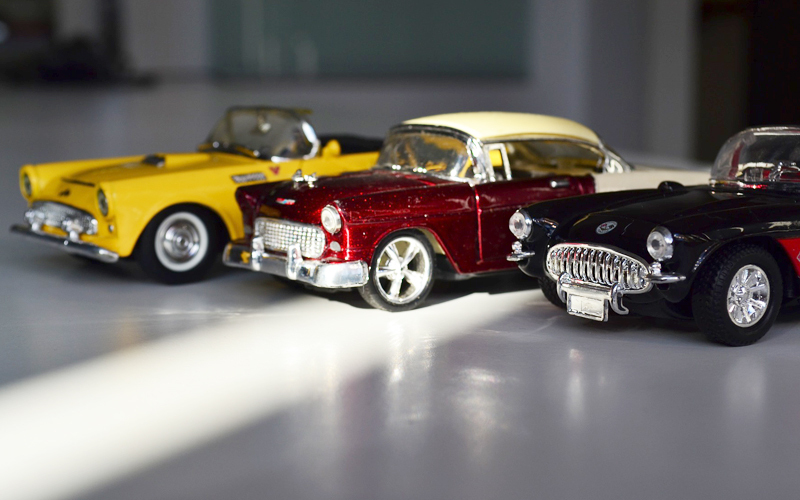 It is possible to rent a car in all cities of Ukraine (Kiev, Kharkov, Odessa, etc.) and many countries around the world. People often choose Kyiv city for business trips and new emotions, experiencing them as while a vacation, as well as admiring architecture and sights of the city. The easiest and the best way to do these things is by car. It is no need to travel hundreds of kilometers by your own car — you can get to the city by plane or train. Car rental Kiev allows you to choose the most convenient car and quickly move around the capital. Rental cars in Kharkiv city will be at hand, as this city is an industrial center and has many major traffic junctions. Traveling by car will help you to do many things easier and quicker: go shopping, attend various activities and just relax. For example, families with children can go to an amusement park and spend the whole day there without worrying about the return journey. People go to the Black Sea coast for different purposes: someone prefers the beach, another one has a business trip, and other people would like to look at the sights of amazing and unique Odessa. Car rental in the city of Odessa — a highly popular service for tourists, families, and youth. In this city there is no time to be bored, therefore, in order to get the maximum pleasure from the trip, you need to be flexible. 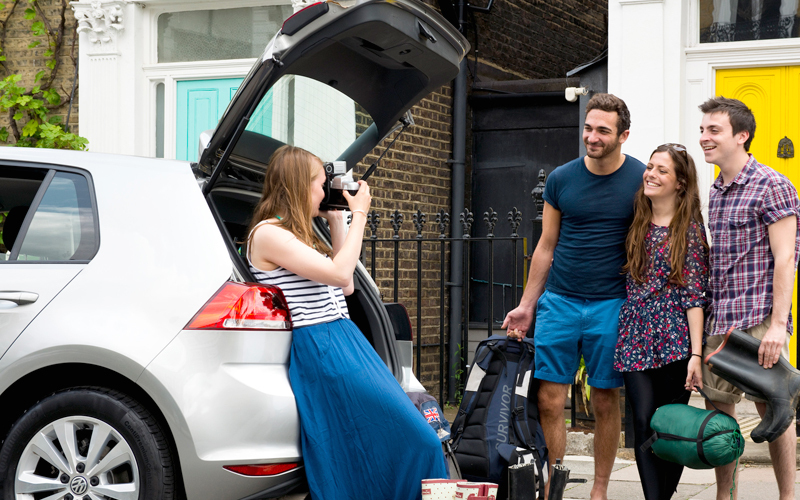 Online car hire service allows you to plan your trip not leaving your home, value every minute and adjust costs. It is possible to perform an economy car rental and save your travel budget. 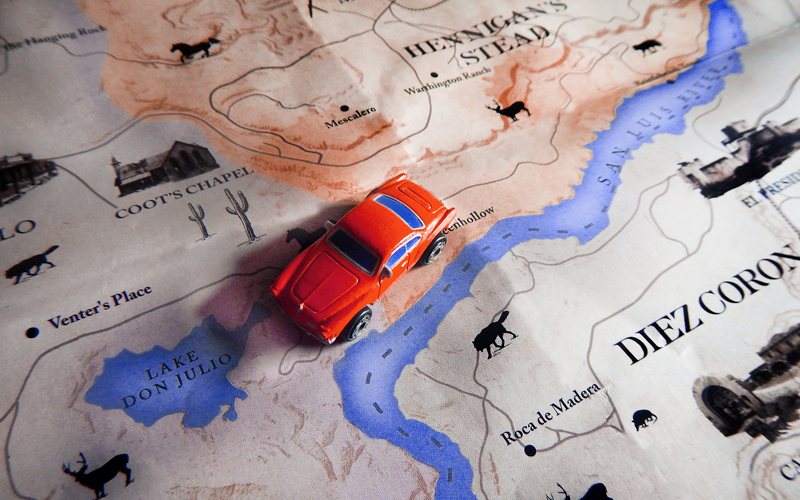 Choose a country/city/location (airport or train station) where you are planning to get the car. If you are going to return the car at the same location, put a tick near the corresponding inscription. In this case, car rental will cost you less. Specify the date / “start-” and “end- time” of the car rental period. If your age is between 25-70 years old, put a mark in the corresponding field. 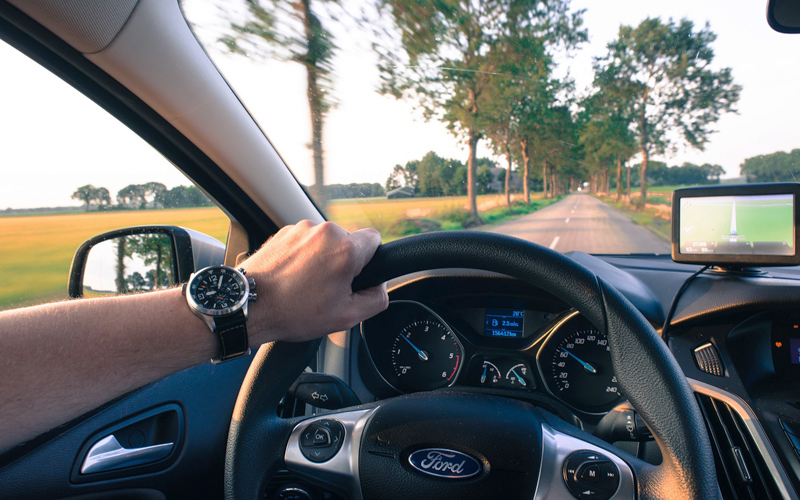 Some rental companies set an additional fee if the driver is more than 70 years old or less than 25. Click the “Search” button. The system will automatically check the available cars, matching the specified parameters and offer the most appropriate options. Each option will have a detailed description of the car and the cost of the services. Make your choice and click the “Order” button. After that, please pay for the car rent with Visa or MasterCard. In a few seconds, you will see the information on the website, confirming the transaction. You will be also provided with the car booking confirmation (the rental company is indicated). The location of getting the car will be indicated as well. Thus, with a help of the modern and convenient search module of Business Visit Travel Agency, you can quickly find the necessary option and perform a car rental. Travel insurance and much more. You are always welcome to get all the necessary information on the Business Visit website or during a phone conversation with our managers. Business Visit does its best to bring you only positive emotions from your travel. Let everyday problems do not distract you from a vacation or work!